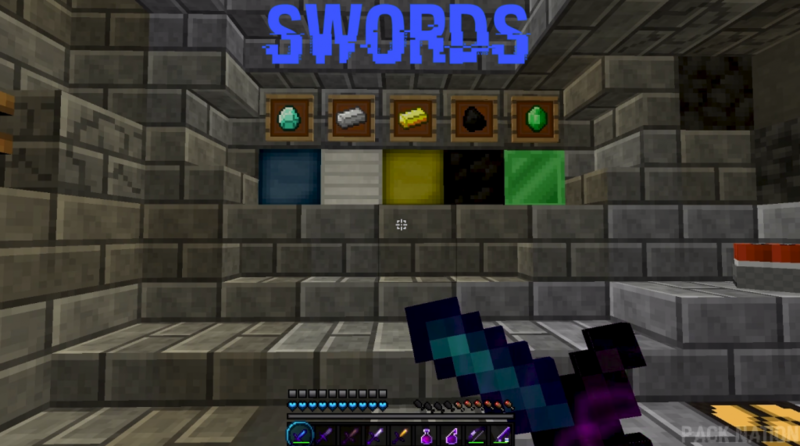 PvP Texture Pack will add to Minecraft: Pocket Edition just unique weapon textures that will make the game in PvP style. What this texture does is just amazing, it changes almost all the textures of the tools in the game, and also blocks that are simply amazing. 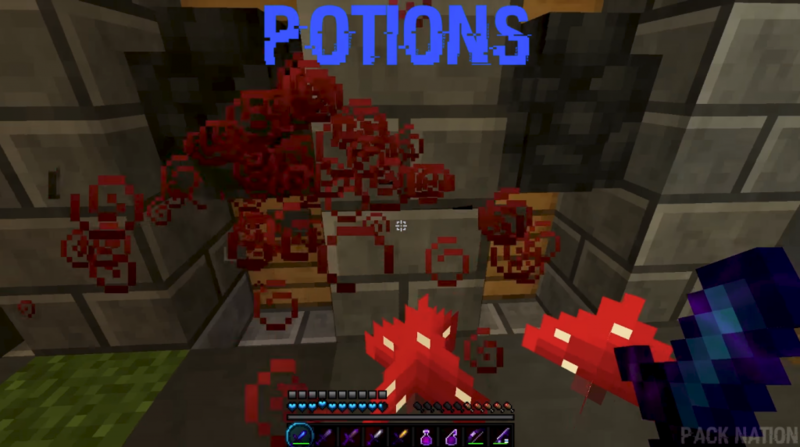 You can see for yourself their uniqueness by downloading PvP Texture Pack 0.15.3 / 0.15.2 / 0.15.1 / 0.15.0 / 0.14.3 / 0.14.1 / 0.14.0 / 0.13.1 and installing it into your game! Do not lose the wonderful opportunity to enjoy the new design! The lighter has realistic textures. 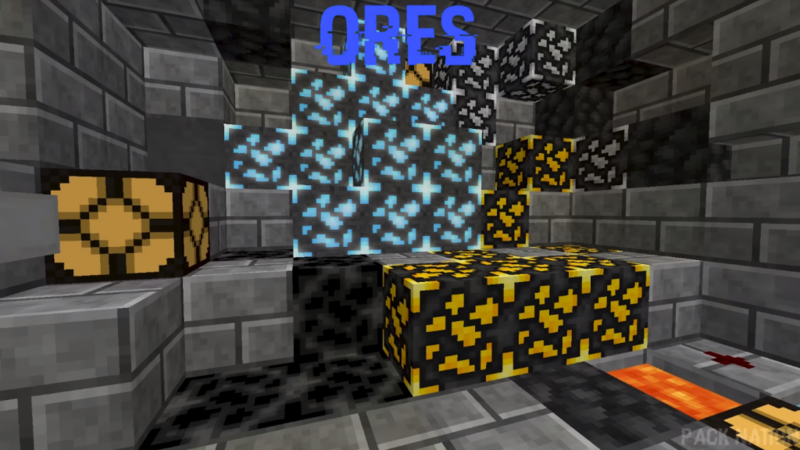 Blocks of ore have a very beautiful edging. Weapons and tools completely have new textures (something like RPG. And so on, a lot of changes, download and watch. Above we have written some of the most notable changes in the game. The interface of the game is changed by itself, and it’s very, very stunning! In the screenshots there is a bar of hunger. If there is a question where he undertook, then this question has an answer, here’s the mod: Hunger Mod for MCPE. This mod adds to Minecraft: Pocket Edition a hunger bar that also brings you closer to PvP mode.